Individual tickets to the race can be purchased online, and prices are broken down by location and day. Thursday is a day of practice sessions, and prices are the lowest, starting at €54. It’s not nearly as exciting as the race, but it’s a cheap and easy way to get great seats in prime locations and you still get to feel the roar of the cars as they speed by. Saturday is qualifying, where each driver goes for the best time, hoping for the coveted “poll” position, which often leads to a win. Race day ticket prices go up considerably, with grandstand seats ranging from €350 to €1400. The cheapest section to the view qualifying and the race is up on the grassy hill in La Rocher. General admission tickets cost €60 on Saturday and €100 on Sunday. But make sure to get there early, as people will often camp out in the area to get a good spot. Staying the night anywhere in Monaco or the surrounding towns can be out of most people’s budgets. But neighbouring Nice is only about 30 minutes from Monaco by train and has several budget hotels and some hostels. 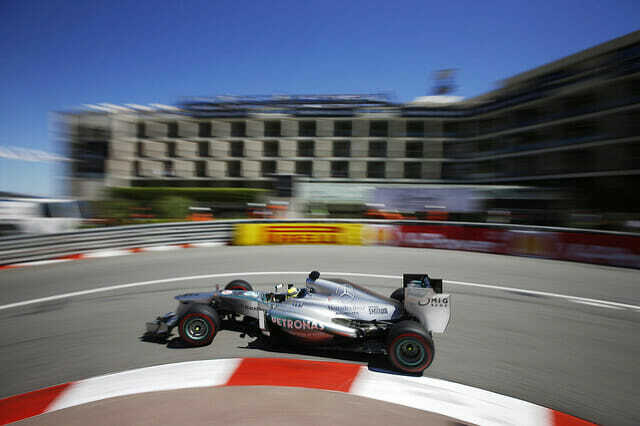 Rooms can be found in Nice under €100 per night, and many will offer Grand Prix packages. 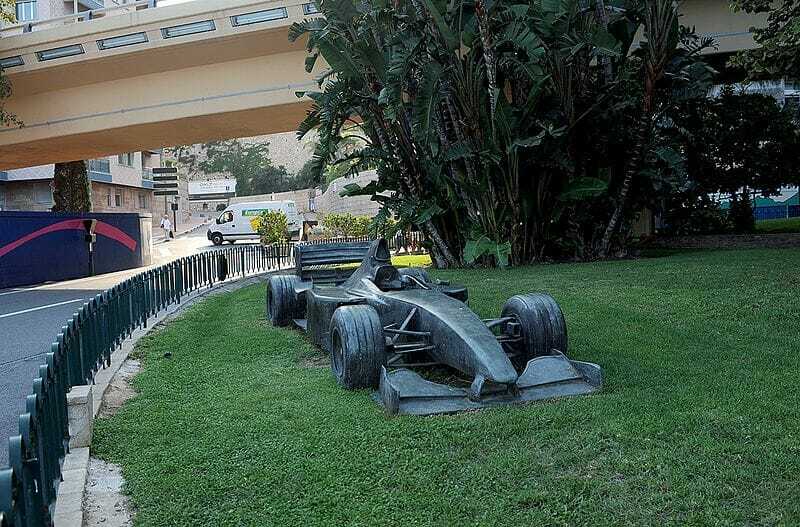 But perhaps the least expensive way to see the Monaco Grand Prix is by camping out. 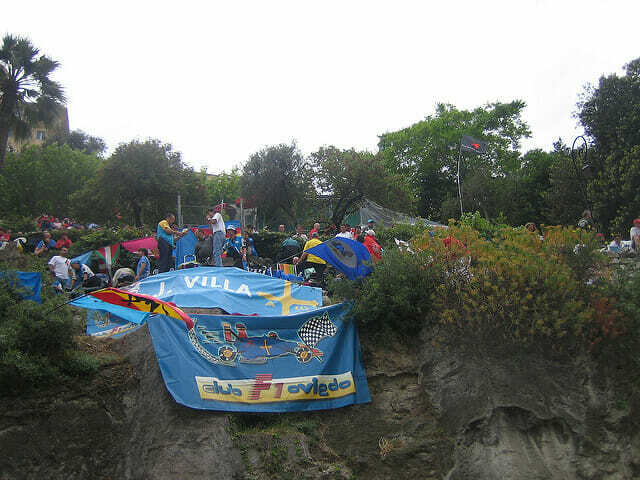 Various places along the roads leading to Monaco are filled with people pitching a tent and camping out for a good view. 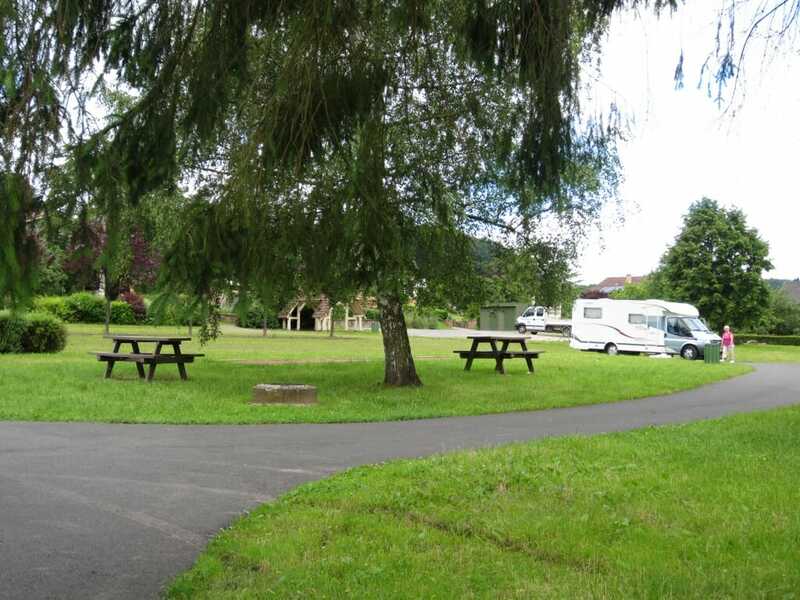 There is also a proper camp ground 30 minutes from the Principality, called La Laune. The are at a distance in the hills, but are located near a regional rail station and a bus stop to Nice and Monaco. Prices start at €19,50 per day for two people and parking. 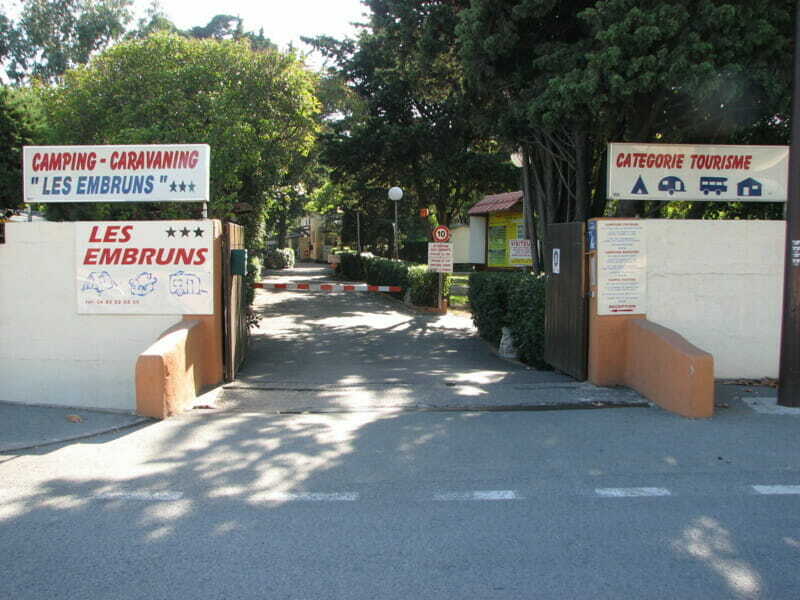 Further out towards Antibes, there is Les Embruns campsite that provides options for camping with a tent or a caravan starting at €22 / day for two people. This is a convenient location because you are only 100 metres from the sea and walking distance to the Biot rail station for Monaco. Both sites offer several amenities including Wi-fi, table rental, refrigerators, and camper hook-ups. The Principality is abuzz with activity during the Grand Prix. Big screens located around the city so you don’t miss a moment and the roar of the sheer power of the cars can be heard from anywhere. Whether wining and dining on a private terrace, partying it up on a super-yacht, or camping out on the mountain, the Monaco Grand Prix offers something for every budget.